Middle East Perspectives by Rick Francona: U.S. to leave 400 troops in Syria - is it enough? U.S. to leave 400 troops in Syria - is it enough? In what appears to be a significant - and welcome - policy reversal, the United States now plans to keep about 400 troops in Syria. 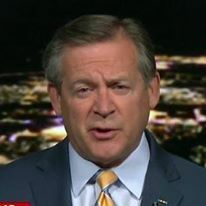 This is yet another change to the complete withdrawal plan voiced earlier by President Donald Trump, which then became a small residual force of 200, and now has grown to a force of 400. The American forces will not be operating alone in Syria. The French and British - two allies with troops on the ground in Syria supporting the Syrian Democratic Forces (SDF), the primarily Kurdish force providing the ground component in the fight against the Islamic State in Iraq and Syria (ISIS) - will only remain if there is a U.S. presence. This residual U.S. force addresses that requirement. Note that I did not include alleged NATO ally Turkey. While the Turks definitely have forces on the ground in Syria, they are not allied with the SDF nor are they helping in the fight against ISIS. In fact, the Turks are threatening to attack the SDF. They consider the Kurdish People's Protection Units, known by the Kurdish initials YPG, as the Syrian branch of the Turkish Kurdish separatist Kurdish Workers' Party (PKK). The YPG is the main component of the SDF. So, in essence, we have a NATO ally threatening to attack the most effective ground force taking the fight to ISIS. I have been consistent in labeling the multiple Turkish incursions into northern Syria as unhelpful and unnecessary. The President is contemplating a larger force of Western allies of between 800 and 1500 troops. The presence of these troops will be to monitor the Kurdish areas to prevent a resurgence of ISIS - there are sleeper cells who have begun reconstituting what was the Islamic "state" as an insurgent group. It also serves what I believe is a more important purpose: it interposes a NATO/Western force between the SDF - the Kurds if you will - and the Turks. Turkish President Recep Tayyip Erdoğan has threatened military action against the Kurds to create a "safety zone" inside Syria running virtually the entire length of the Turkish border. The Turks continue to be unhelpful in defeating ISIS, and unhelpful in creating stability in northern Syria. It also maintains a NATO/Western presence to protect the SDF/Kurds from the Syrian regime of Bashar al-Asad. The regime wants to reassert Syrian control over the newly liberated areas of northern Syria. At one point, the SDF had hoped that the Syrian government might agree to some form of Kurdish autonomy similar to the Kurdistan Regional Government in Iraq. The Syrian leader, backed by his Russian masters, has rejected any such notion. With all that said, can the presence of only 400 American troops, as part of a potential allied force of 1500, be enough to prevent a resurgence of ISIS, a reassertion of Syrian rule, and a foolhardy Turkish military operation against the YPG? The short answer is yes. The longer answer is a bit more complicated. The key factor to success in achieving the three objectives I posited above is continued U.S. access to Iraq, specifically to 'Ayn al-Asad air base in western al-Anbar. None of this works without access to Syria via Iraq. Jordan cannot fill the bill, and Turkey won't. The second factor is the force structure of the 400 troops. Half of the American forces will be deployed to the al-Tanf area to maintain a presence in the Syria-Iraq-Jordan tri-border. One of the missions of this deployment is to remain a blocking force to prevent Iranian-backed Shi'a militias from completing a land bridge from Tehran, Iran to Beirut, Lebanon via Iraq and Syria. Personally, I think this "threat" is a bit overplayed - the Iranians have been supplying Hizballah via a Tehran-Damascus air bridge for well over three decades. 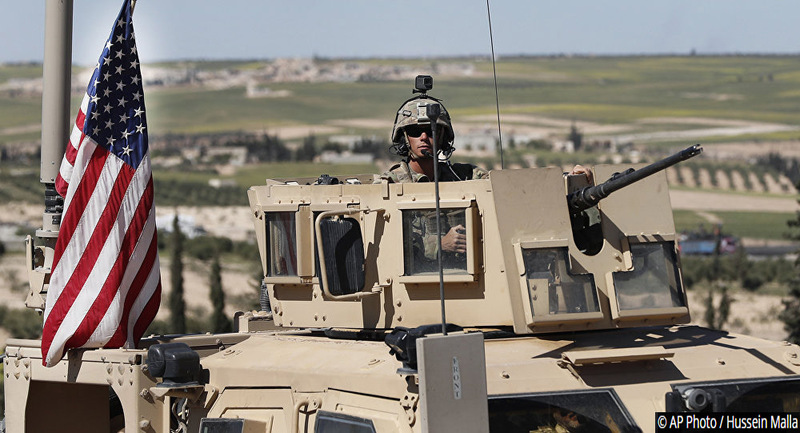 The other half of the American troops will remain in northeast Syria to continue to work with the SDF and other allies, hopefully British and French troops. Although the numbers will be reduced, the ISIS threat has diminished as the last pocket of the "caliphate" at Baghuz is eliminated. The SDF will have to continue to root out remaining cells as ISIS attempts to reconstitute itself as an insurgency. The right combination of U.S. special operations forces will be able to provide the support the SDF requires, while keeping the Syrians and Turks at bay. In my opinion, the latter is the key mission.